Columbia SC Spider control | Fight the bite! 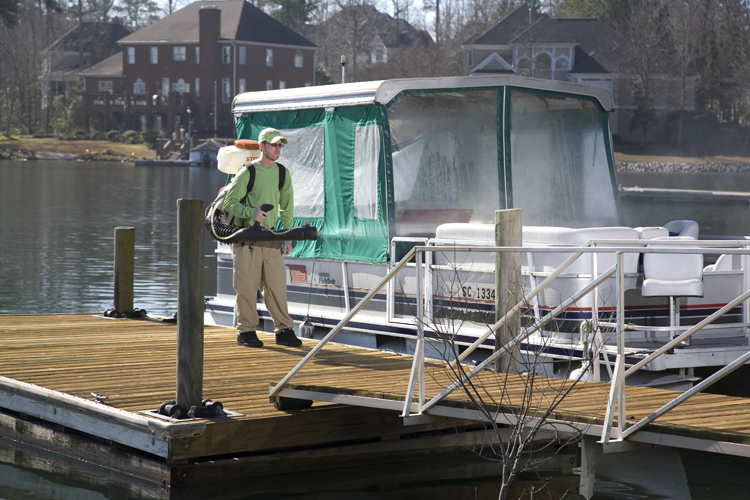 Spiders on your Columbia SC dock are best handled by professionals such as us at Mosquito Squad of Columbia. Removing spiders and their webs from your Columbia dock is a process that should be handled by professionals with knowledge of the type of solution that must be used around aquatic areas. It is against SC law to administer chemical solutions into any water or estuary. This law applies to everyone, not just pest control companies. By introducing a chemical-based solution into the water, not only are you going to harm the fish, but you’re also contaminating possible drinking water. That is why our commercial grade, all-natural solution is so essential. When it comes to removing spiders from your Columbia dock, it is best to leave this job to the professionals. Spiders are as messy as they are creepy. Their webs can make your dock very unappealing. These downright creepy bugs are not only capable of biting you or your family members, but their webs are as ugly as they are creepy. Make no mistake, if spiders are building webs on your dock then they are more than likely going to move on to your boat or jet ski also. So, while you may want those spiders and their webs gone right this moment, please leave it to highly trained staff such as ourselves at Mosquito Squad of Columbia. We at Mosquito Squad are capable of handling the spider problem on your dock. Most importantly, we are able to do that without endangering the aquatic environment and without breaking the law. Through the use of a commercial grade, all-natural product your spider problem will be fully taken care of. When we come and treat your Columbia dock, we administer an eco-friendly solution that will eliminate the spiders and their webs. After we have treated your area you won’t notice any lingering residue nor will you notice any smell. The only thing you will notice is that the spiders that once inhabited your Columbia dock scampered off to a new home; preferably one way down yonder. With our thorough training and experience in removing spiders from any area on your property, we are often able to eliminate your Columbia dock spiders in one day. To find out just how professional and effective Mosquito Squad of Columbia is at removing spiders from your Columbia dock, give us a call at (803) 345-7575, email us at columbia@mosquitosquad.com, or visit our website. Few insects can instill as much fear in us as a spider. While mosquitoes, ticks, fire ants and other nuisance pests can inflict pain and misery on us, it is the spider that many of us see in our nightmares. One of the creepiest spiders around is one which is commonly sighted in our yards, on our decks and even in our homes this time of year- the wolf spider. If you run into one of these spiders it is very possible you will experience more than you bargained for. Wolf spiders are rarely seen during the day because they are nocturnal and hunt their prey in the evening. These spiders have eight eyes arranged in three rows; two of these eyes are notably large and prominent helping to distinguish a wolf spider from other spiders with a similar appearance such as the Nursery web spider. The spider’s large eyes aid in hunting and are also prone to glow in the evening when subjected to a light source. This means you’d better look twice when entering into the garage in the evening because those glowing eyes staring back at you might just be a wolf spider! Notice the large row of eyes unique to the wolf spider. Wolf spiders can inject venom if continually provoked. Symptoms of their bite include swelling, mild pain and itching. Australian and South American wolf spiders are capable of inflicting bites that are medically significant, but this is rare in North American wolf spiders. The venom from this species has been known to cause necrotic lesions in some, although people’s responses vary widely. Keep in mind that most all spiders contain venom and people respond to this venom in various ways. Having a sensitivity or allergic reaction to a spider bite that is considered safe can still turn a wolf spider bite into a dangerous situation. Wolf spiders are prolific hunters, as their namesake implies, and rely on their eyesight and speed to track down and catch their meal rather than using a web. Despite their garish appearance many homeowners believe the wolf spider to be beneficial because its diet consists of other more dangerous arachnids lurking just like a wolf in sheep’s clothing. South Carolina is no stranger to the ways of the wolf spider. Our state spider is a behemoth known as the Carolina Wolf Spider which is the largest known Wolf Spider found in North America. Carolina wolf spiders, just like all wolf spiders are wonderful Mothers. Wolf spiders are unique among their species because the females carry their eggs along with them in a round silken egg sack attached to their abdomens. The abdomen must be held up in a raised position to keep the egg case from dragging on the ground, but they can still hunt. Also unique among spiders is their method of infant care. Immediately after the babies hatch and emerge from their protective case, they climb up their mother’s legs like a ladder where they crowd together on her back. Here they’ll stay for a few weeks until they’re large enough to hunt on their own. 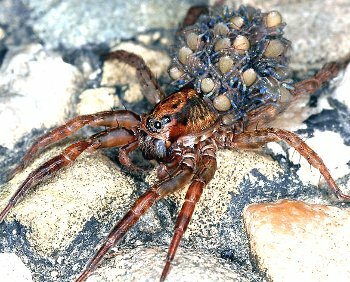 Wolf spider babies also have the ability to bite, just like their mom does. Take a look at this video we found on YouTube showing a momma wolf spider with a brood of infants on her back. Spiders are a huge problem near waterfront homes and here in the Greater Columbia area, the Lake Murray waterfront and smaller lakes and rivers serve as home to many of our residents. Many of the state’s spider species also call the waterfront home. When you have a home that is relatively close to water you will undoubtedly have a spider problem at one point or another. Bugs are abundant near water and thus the spider can have a backyard buffet of bugs to choose from. Spiders are a territorial insect that once they set up shop, it is difficult to get rid of them without intervention. 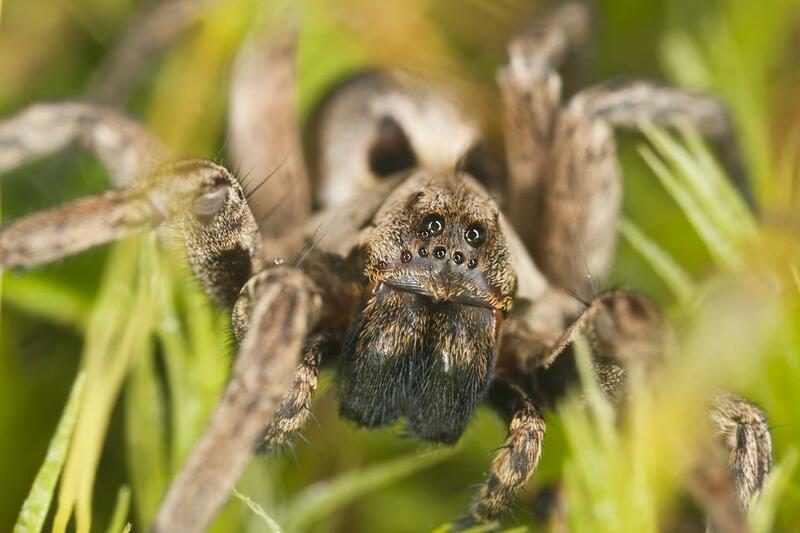 Up close and personal with the state spider of S.C., the Carolina Wolf Spider. Mosquito Squad of Columbia offers spider control that will rid you of your spider woes. You will see immediate results. Our treatment is applied every 21 days from April until October (and in some cases year-round) and you will never have to worry about the dangers or mess created by a spider problem. Contact Mosquito Squad of Columbia to take care of your spider problems as well as problems with other bothersome bugs. 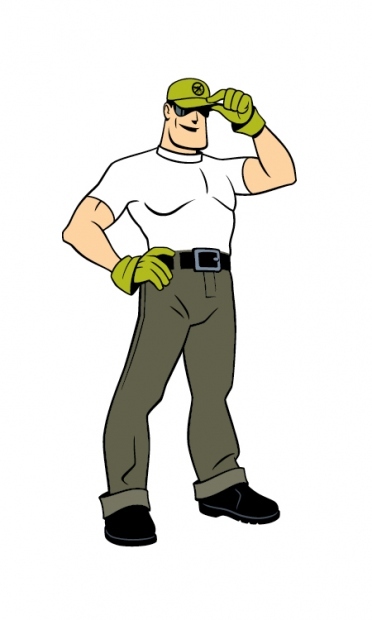 We also protect your home from mosquitoes, fire ants, fleas, ticks, and flies. Our program is backed by our expertise and a 100% satisfaction guarantee. Will Mosquito Squad of Columbia protect you against mosquitoes and ticks? Yes! 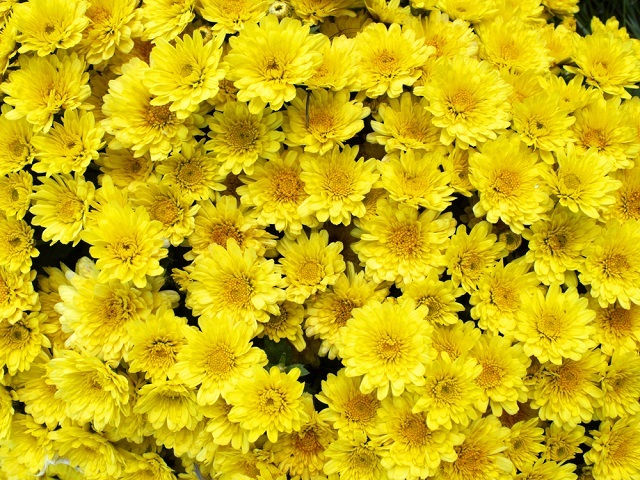 Chrysanthemum flowers the base for pyrethrin, the products we use are a synthetic of pyrethrin. Our role as a nuisance pest control professional is twofold. We are committed to providing our customers with a highly effective mosquito, tick control and outdoor pest service and we are committed to ensuring the products we use will protect you, your pets and the environment. 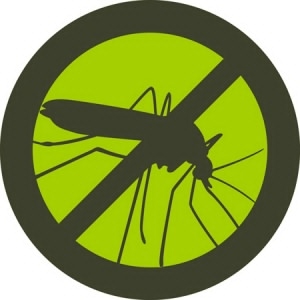 At Mosquito Squad of Columbia, we encourage our customers to ask lots of questions about the effectiveness of our product so we can share that our products will protect you when properly used according to label directions. 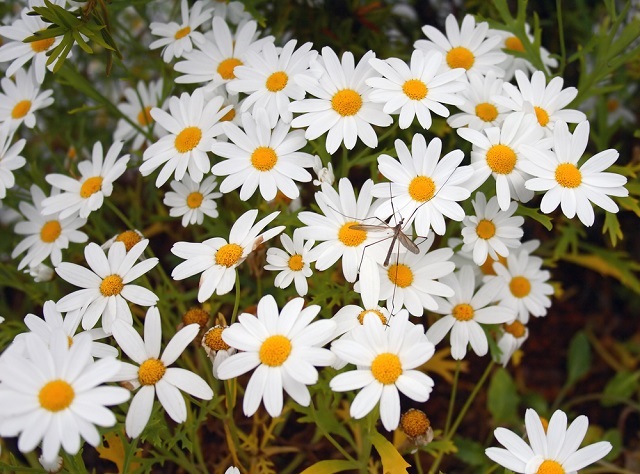 The chemicals we use are pyrethroids, which are a synthetic form of pyrethrin – a naturally derived extract of chrysanthemum flowers. 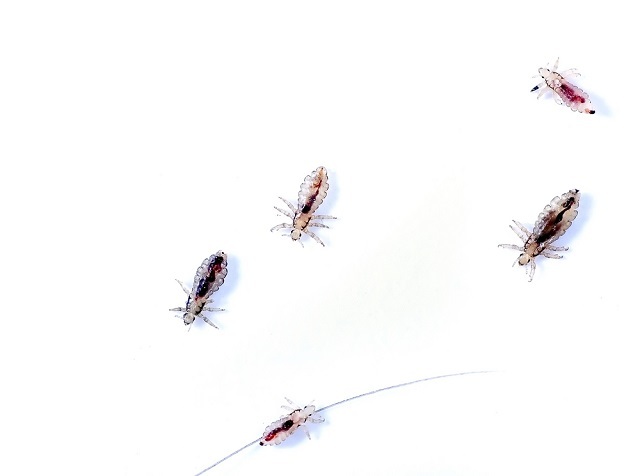 Pyrethroids are the same medium used to treat various types of lice on humans. Pyrethroids are listed on the lowest end of the Environmental Protection Agency (EPA) registry. Since some of the key products we apply in our proprietary blend are micro-encapsulated, this means the concentration is so minute and widely dispersed, that it has both an immediate and lasting effect on mosquitoes but not on humans or pets. In perspective, you could eat a leaf or grass that has just had product applied to it and it would not cause any harm to you or your pets. The same chemical we use is found in head lice treatments and shampoos.. The concentration of our product is less than 1/10 of 1%. 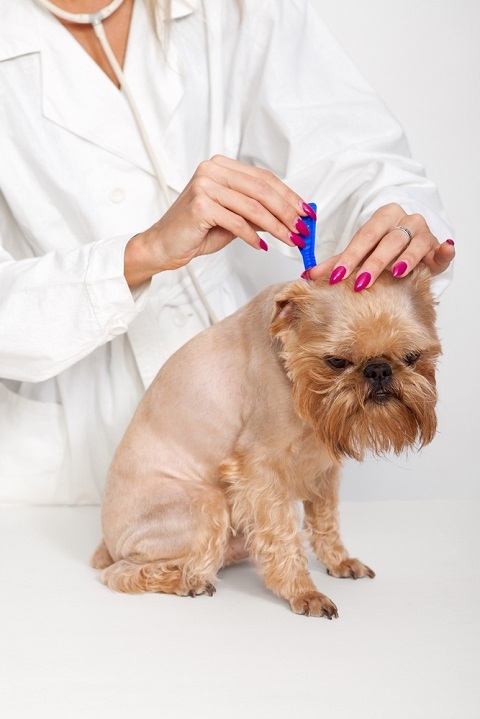 Compare this to a dermal product such as Frontline or other topical pest controls we readily apply directly to our pets which have concentrations of 9 to 12%. Our highly effective method of application places the product where mosquitoes and ticks rest vs. applying to product to the host (you or your pets), thereby eliminating the need for dermal application of chemical to skin. Since our product is micro-encapsulated, microscopic bubbles of product are left behind which is how we are able to provide both immediate control and lasting prevention of pests such as mosquitoes, ticks, gnats and fleas. The makeup of a pyrethroid is such that the effective compounds begin to break down at about 21 days following application. This breakdown of the product combined with the life cycle of mosquitoes are the reasons behind scheduled applications of the product on a 21-day cycle to provide continuous protection for the homeowner. It also allows us to provide season long mosquito protection for our Columbia-area residents. The product we use is indeed a chemical but when applied and used properly will protect you and your family. Our technicians are all well trained. Our insect control applicators wear respirators so as to not inhale the aerosol during application.Once the chemical has been applied and allowed 30 minutes to dry these precautions are no longer necessary. In order to protect beneficial insects such as bees and butterflies, our technicians are thoroughly trained to never spray anything in bloom, where bees and butterflies land. Plus pyrethroids are NOT in the family of neonicotinoids that are feared to be of danger to beneficial pollinators. In addition, Mosquito Squad of Columbia offers today’s most effective spider and crawling pest solutions including innovative green products for use on and over water. Contact us to learn more about our effective program. 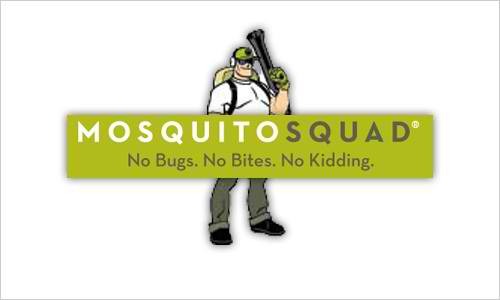 Mosquito Squad of Columbia was founded in 2005; we understand the constant nuisance and dangers of diseases like West Nile, Heartworm and Lyme Disease that mosquitoes, ticks and other biting pests can bring. Our mission is to put a stop to this biting madness, and give you back your backyard – on your terms. Each acclaimed Pest Protection Barrier Spray will effectively eliminate 85-90% of your mosquito and tick population for three weeks. At Mosquito Squad of Columbia, we protect your boat, dock, the sand in your your and your home’s facade for total spider protection. Springtime is spider time here in Columbia, SC. Our mild winter paired with plenty of rain is already bringing the dreaded arachnids out in record numbers. A mild winter means more insects survived the cold season. It also means this year’s crop of spiders will have plenty to eat. Spiders like to congregate around areas with water. The primary reason for this is because many insects need water to breed and populate. Since the spider’s diet consists of insects, they naturally will take up residence in areas with water nearby. This gives the meaning of the children’s nursery rhyme “the itsy bitsy spider” and how he climbed up the water spout. The natural attraction of a spider to water is a major concern for our residents that have waterfront homes or who own a boat or dock. These type of structures are more likely to have a spider infestation. In South Carolina alone there are more than 50 types of spiders that are common. Many of these varieties are poisonous. One bite from a spider such as a brown recluse can make you very sick and in some cases can even be fatal. Even if a spider is not poisonous it can become a nuisance that can quickly take over your porches, the exterior of your home, and even the interior. Spiders are a huge problem on waterfront homes here in the Columbia area. Lake Murray in particular along with many smaller lakes and rivers are homes to many of our residents. Once spiders move into an area, it is hard to get rid of them. Spider webs, spider droppings and the spiders themselves can keep you from enjoying your home and the outdoors this season. The good news is Mosquito Squad of Columbia offers an innovative satisfaction-guaranteed spider control program. We concentrate on getting rid of the spiders outside of your home so they don’t begin to nest. Gaining control over spiders outdoors is the key to keeping them out of your home. 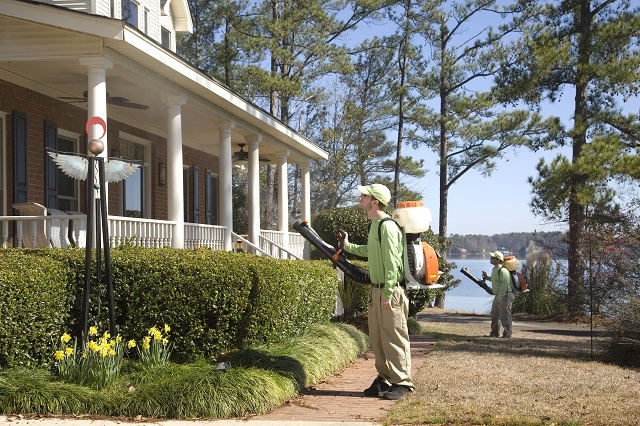 Our effective barrier spray treatment is applied at regular intervals throughout the spring and summer to eliminate spiders on contact and prevent more from showing up during the entire season. We schedule our spider control spray every 21 days to put an end to your spider woes and all the unsightly webs they leave behind. Dread Skeeter – at your service. We do recommend power washing your home 24-48 hours prior to an application of our spider control if you have abundant spider webbing on the exterior of your home. With our regularly scheduled Spider Control Program, spiders will not come back and this means no more spiders or spider webs to deal with! For treating your water areas such as your dock or boat, we use an all-natural product which is mint-based. It smells wonderful and works fabulously. 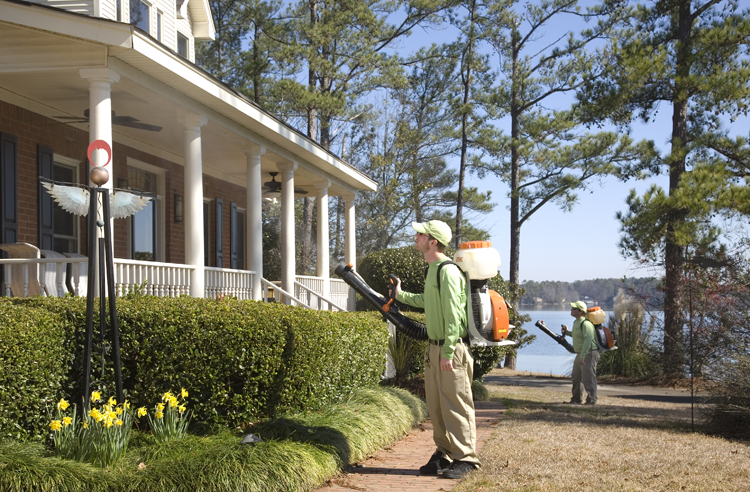 Our spider control program is comprehensive to treat your waterfront home. It’s equally as effective on non-waterfront properties. Our solution is customized to your unique needs. You can also visit our Columbia spider control page to learn more about our spider control service. 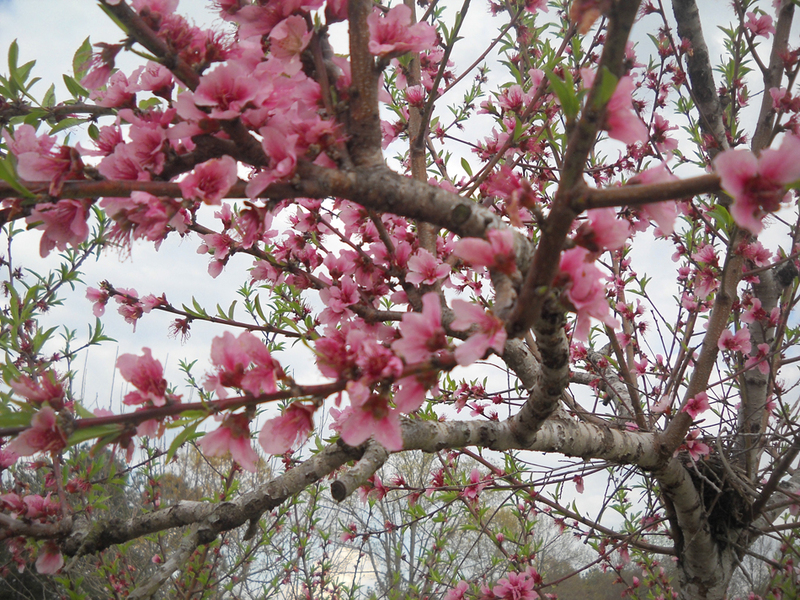 The early onset of spring brings blooms and pests. All across the country this year we have seen some of the mildest and warmest winters on record. South Carolina in general is a warm state that has experienced mild winters on a regular basis throughout our state’s history. On average we have had 13.7 days of temperatures above 70 degrees during the winter months over the past 124 years. This year however, we had 15 days of 70+ degree temperatures from 12/01 to 2/29, according to The Southeast Regional Climate Center. This type of winter sets a precedent in our history The average median for Columbia to get temperature readings of 20 degrees and below is 23.4 days. This winter Columbia only had 11. The last winter on record for Columbia, S.C. that had 11 or fewer days in the 20’s was in 1974. With the premature arrival of warmer weather, factored in with an all-around milder than mild Winter, South Carolina needs to get prepared for the onslaught of hungry insects since the populations will be higher due to the lack of freezing conditions over the winter. Mosquito Squad of Columbia can keep you and your family happy and healthy this season. As this mild South Carolina winter shifts into early spring, many insects are ending their hibernation early. You may already see a problem arising in your neighborhood with fire ants due to the early end to hibernation. Many insects that are in an egg or larval state wait for the weather to warm to emerge. 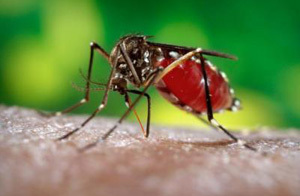 This means that flies and mosquitoes should be showing up earlier than usual this spring due to warmer temperatures and warmer water temperatures as well. With a larger and earlier population of insects, we also run a greater risk of contracting insect-borne illness. A lengthier insect season is to blame. This includes mosquito-borne illness, tick-borne illness and flea-borne illness. Ourselves, our families and our pets are more at risk with a longer warm season. You may ask what you can do to prevent these “early risers” from ruining the beauty and fun of enjoying the outdoors this season. There are many things that you can do to discourage falling prey to the bugs. When it comes to mosquitoes, keeping your property free of standing water that could serve as a breeding ground is essential. Also, as with all insects, keeping your property free of debris and mowed will serve as a deterrent. Having your property treated by a licensed professional is crucial to eradicating a problem before it becomes out of control. Having your yard treated for insects will also keep your yard free of the pests for the season and give you a chance to enjoy the warm evening breezes and the sun on your face during this glorious time. 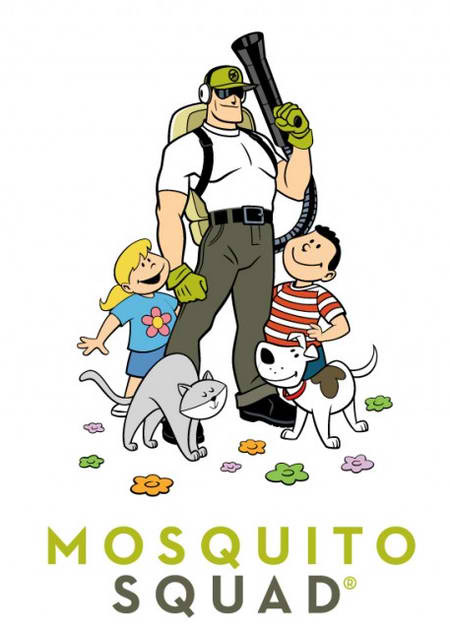 The good news is that Mosquito Squad of Columbia can treat your property to protect against mosquitoes, fire ants, fleas, ticks, spiders and flies. Our formulas are affordable, safe and highly effective. We also take special precautions to ensure beneficial insects and pollinators such as honeybees are not harmed in any manner. Remember that a season with no bites, means no worries. Contact us today to learn more. Mosquito Squad of Columbia is putting an end to the woes South Carolina spiders can cause. If there is one single insect that strikes fear in our hearts, it would undoubtedly have to be the spider. Spiders get their reputation for being the focus of terror in movies as well as books, they have even made their appearance in children’s nursery rhymes. The good new is that most spiders are harmless, here in Columbia there are only a small handful of spiders that are considered to be venomous. These dangerous spiders include the Brown Recluse, Brown Widow, and the Northern as well as Southern Black Widow. A bite from these arachnids can make you very ill and in some cases can be fatal. In South Carolina alone there are over 50 types of spiders. One such variety is the crablike Orb spider named because they resemble a crab more than a spider. Our state even has its own state spider, the Carolina Wolf Spider, which was named so in 2000 and is the largest known Wolf Spider found in North America. Other spiders that are indigenous to South Carolina include the Ant Mimic Spider, Black and Yellow Garden Spider, Black tail Crab Spider, North American Jumping Spider, Orb Weavers, Parson Spider, Running Crab Spider, Running Spider, Spined Micrathena, Triangulate Cob Web Spider, Woodland Jumping Spider, Banded Garden Spider, Grass Spider, American House Spider as well as many, many more. Spiders are a huge problem on waterfront homes and here in the Greater Columbia area, the Lake Murray waterfront and smaller lakes and rivers serve as home to many of our residents. Many of the state’s spider species also call the waterfront home. When you have a home that is relatively close to water you will undoubtedly have a spider problem at one point or another. 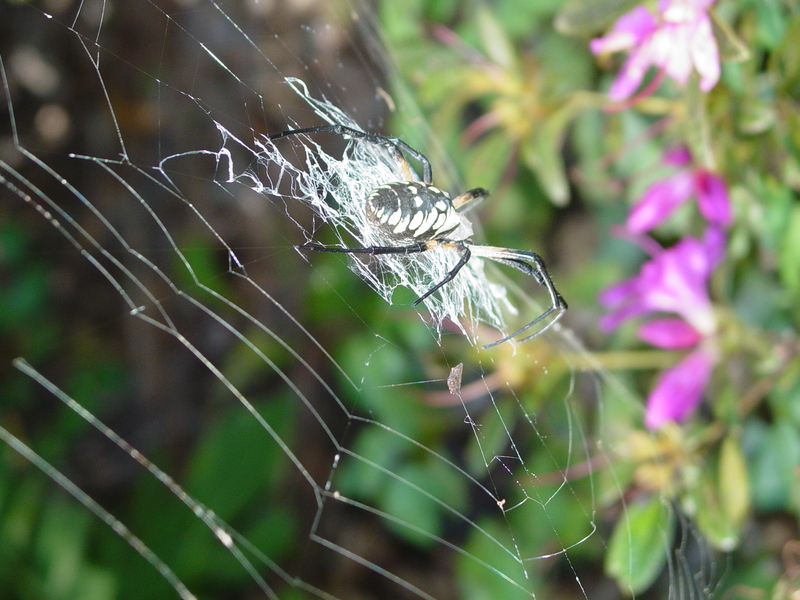 Spiders need to set up webs to capture bugs as part of their diet. 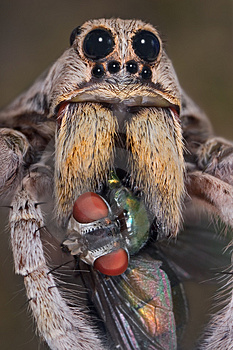 Bugs are abundant near water, and thus the spider can have a backyard buffet of bugs to choose from. Spiders are a territorial in that once they set up shop, it is difficult to get rid of them without intervention. This Argiope spider spins quite a web. 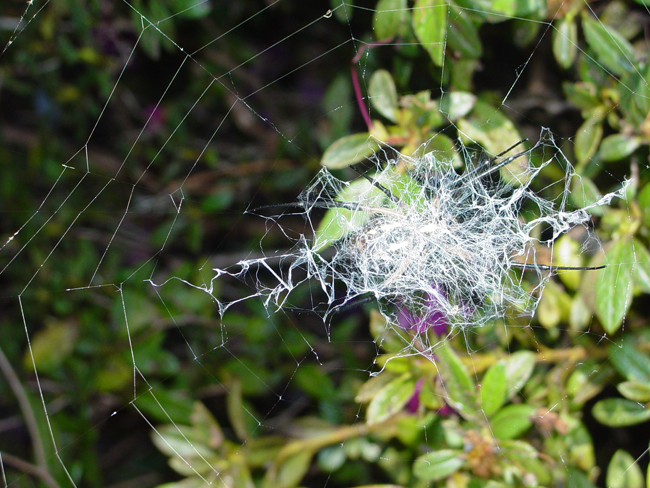 Spiders often leave their sticky traces of web on our homes as well.